Using aviation grade T5 aluminium, our ProHomes shutters are excellent for all outdoor applications. 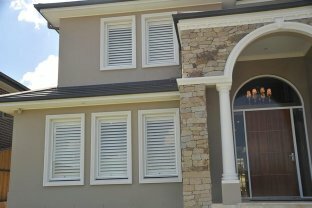 Aluminium outdoor shutters provide a combination of usability and sophistication for any outdoor area. 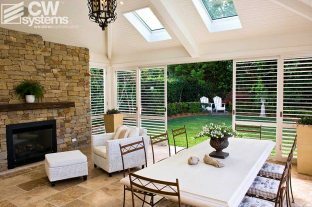 A perfect addition to patio and alfresco areas, sit down in style and feel the cool breeze pass through while providing a calming shade from the harsh Australian Sun. 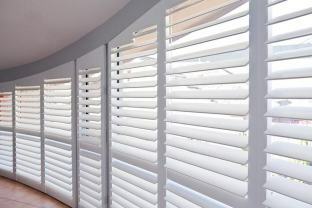 Our aluminium shutters come in a wide variety of colours and blades. 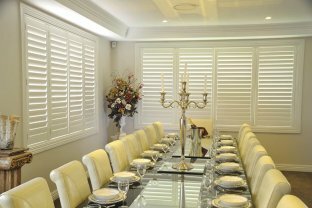 While being weather proof and great for outdoor applications, our aluminium shutters are also able to be used indoors – perfect for withstanding everyday life. 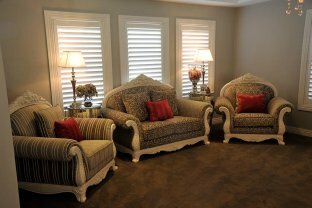 Additionally, our aluminium shutters come in a variety of lockable options which adds privacy and security, keeping prying eyes away from your comfortable and private outdoors area while controlling airflow and light penetration. 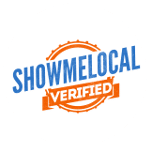 ProHomes aluminium outdoor shutters are also a relatively inexpensive way to add value to your outdoors living space and ultimately your home with beautiful styling that can add to the relaxing external atmosphere.